A Boca Raton, FL. staple for over 35 years. Each chocolate is meticulously made by combining the finest natural ingredients according to original and old world recipes. They are carefully hand dipped in either dark or milk chocolate. No chemical preservatives are ever used. 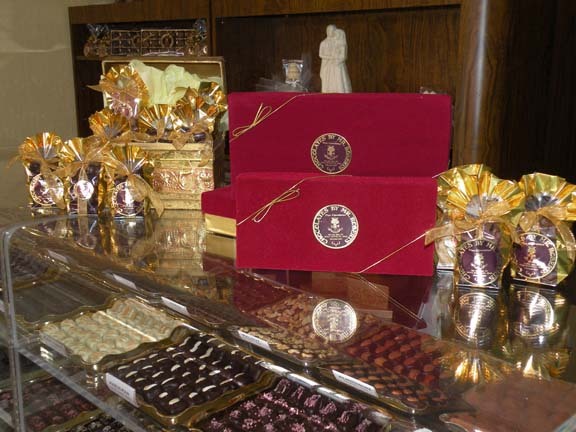 As a young boy growing up in Vienna, Heinz Robert Goldschneider was fascinated with making chocolate. His mother taught him many family recipes. 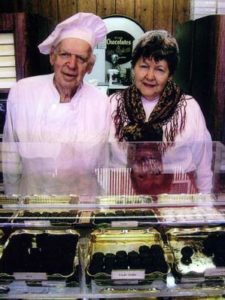 It was her enthusiasm which ignited his passion, and led young “Robert” to study chocolate with top artisans in Switzerland. Contact or Visit Us with your questions. We also provide shipping for your personal or corporate orders, large or small!